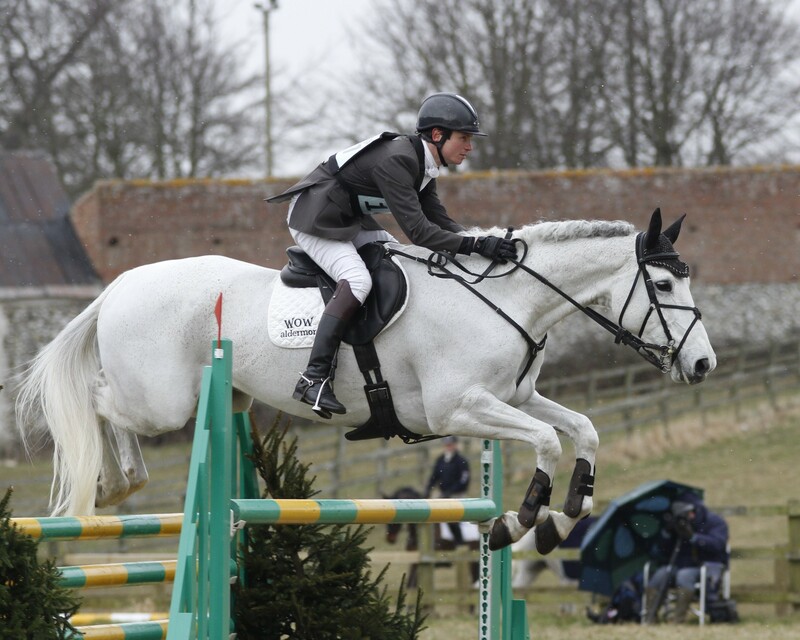 The eventing season may have finished but for WOW’s eventing ambassadors, the off season does not mean lazing about! 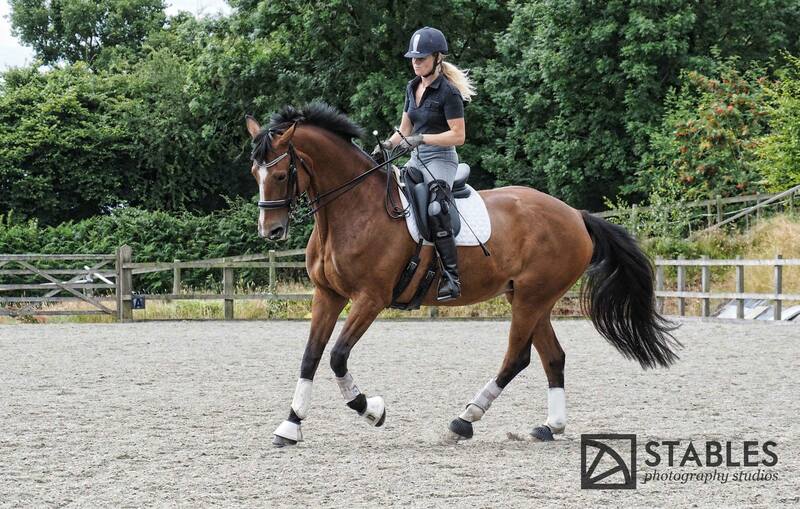 Francis Whittington took a short break before heading off to the USA to do some teaching clinics. Kitty KIng went horse shopping in Ireland (we are awaiting news of that exciting mission) and on her return, went to Cheltenham races to promote Team GBR at the Countryside Day. Pau Tapner recnently demonstrated at Your Horse Live and signed lots of autographs and then headed off to Newmarket for the Retraining of Racehorses Awards where he was a prize winner. What a busy team they are. Leading horse trainer, classical equitation specialist and founder of the School of Légèreté, a respectful way of training lightness in riding, Philippe Karl, is now a WOW Saddles Ambassador. Based in France, Philippe Karl is a world-renowned trainer and Master of Equitation who is interested in melding the classical traditions of equitation with modern understanding of equine anatomy, physiology and locomotion. The philosophy of Légèreté excludes any use of force or coercive artificial aids, and progresses on the teachings of luminaries such as Xenophon and Oliveira. Philippe travels the world teaching and demonstrating this ethos, and has produced many books and DVDs about classical dressage. 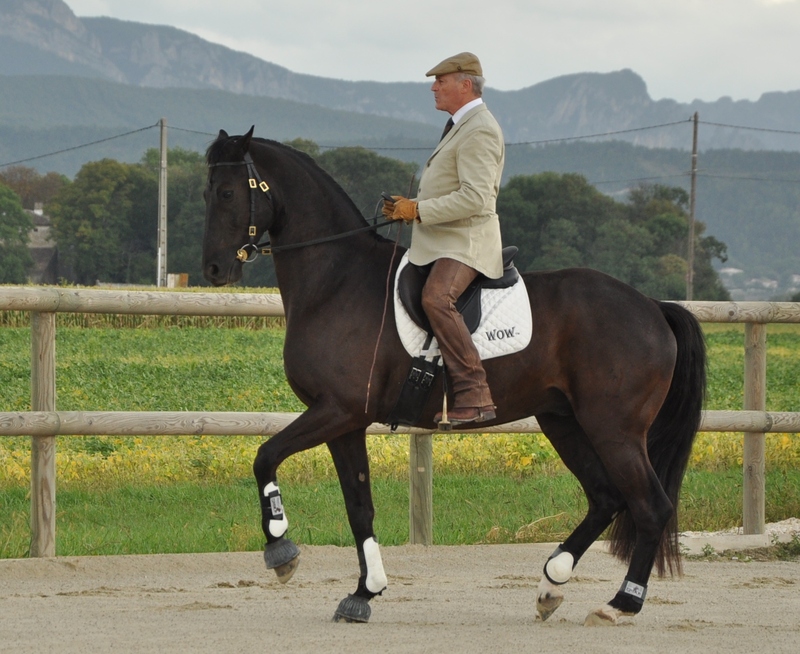 He has worked at prestigious European training establishments the Cadre Noir and Ecole Nationale d´Equitation, and travelled the world presenting equitation shows with the Cadre Noir before setting up the School of Légèreté, which exists to train riding instructors and enhance understanding of kind and respectful horse riding. 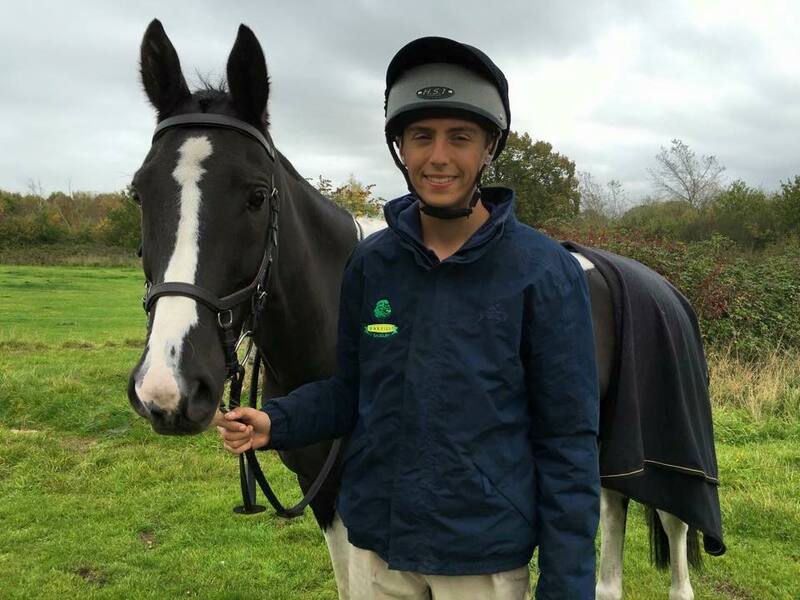 WOW Saddles’ co-proprietor David Kempsell is delighted that such a luminary in the world of equitation advocates the WOW Saddles concept. 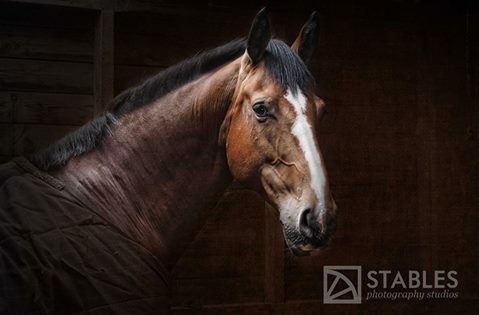 “It is widely recognised that WOW Saddles embrace modern knowledge about equine anatomy and locomotion to produce saddles that enhance equine wellness and performance – but these modern schools of thought and cutting edge technologies are not always associated with traditional equitation. That a Master such as Philippe Karl supports and advocates our ethos, and recommends WOW Saddles, is a great step forward for horses everywhere,” David states. WOW Saddles are custom made for you and your horse. For more information, visit www.wowsaddles.com or call 01227 831614. 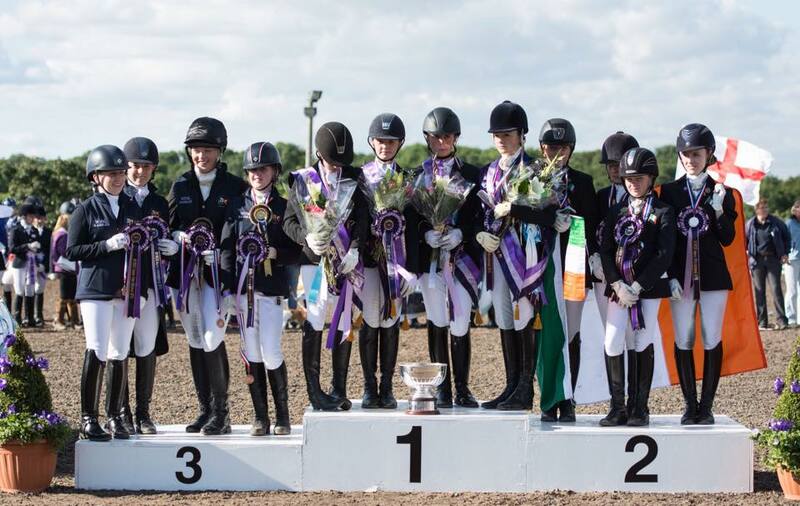 WOW Ambassador rider Julia Horton is National Champion! We are absolutely thrilled to tell you that WOW Ambassador rider Julia Horton and Premier Joyfull Moon are the country’s Para Restricted Summer National Champions! Julia led the field by a wide margin at the recent event, taking the title with 73.8%, over four per cent ahead of the runner up. 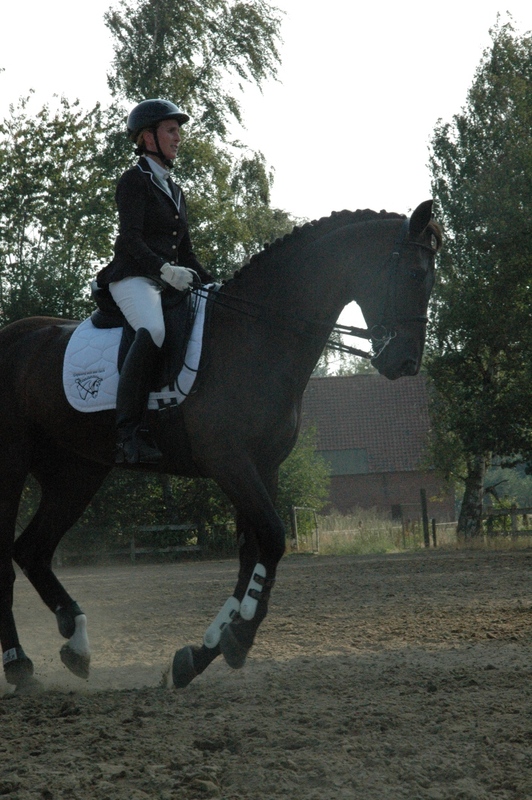 She had previously been placed second in the individual championship test in the preceding days, and also won the Novice section with 69.55%. 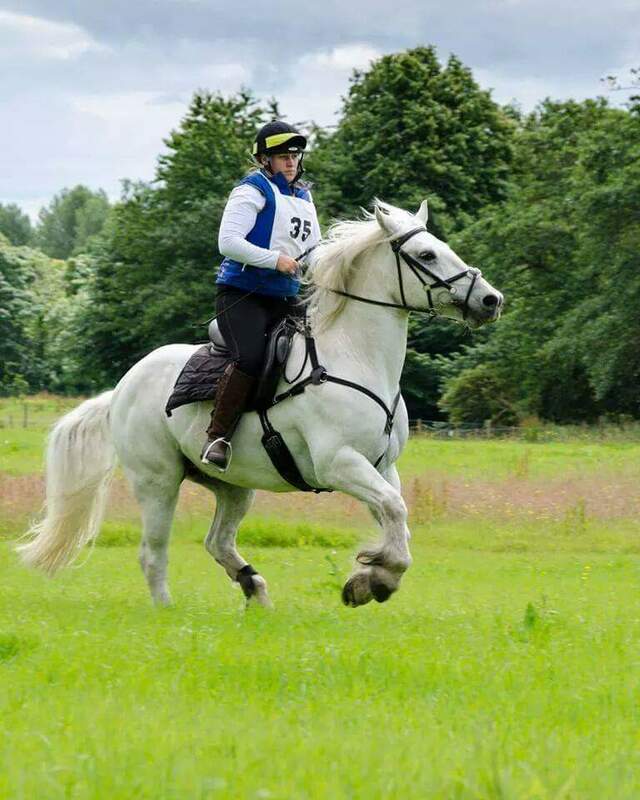 Jules is one of the most inspirational riders we know – “I knew I never wanted to do anything else in my life but ride,” – however in 1999, her life totally changed when she got Hodgekins Lymphoma stage 3B; her chemotherapy left Jules with many physiological health challenges. 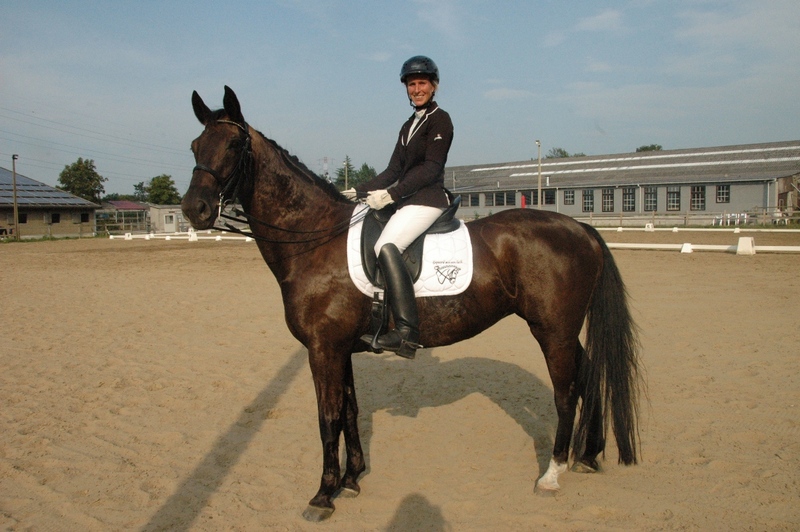 Jules rides in able-bodied competitions, but in Para contests, rides as a Grade 3 Rider. Here is a beautiful pic of the talented Joyce. Well done Jules and team! “I only have the one horse, called Lordana Tg, aka Ginger; she is a 15.3hh chestnut mare, an eight year old Hanoverian by Londonderry. 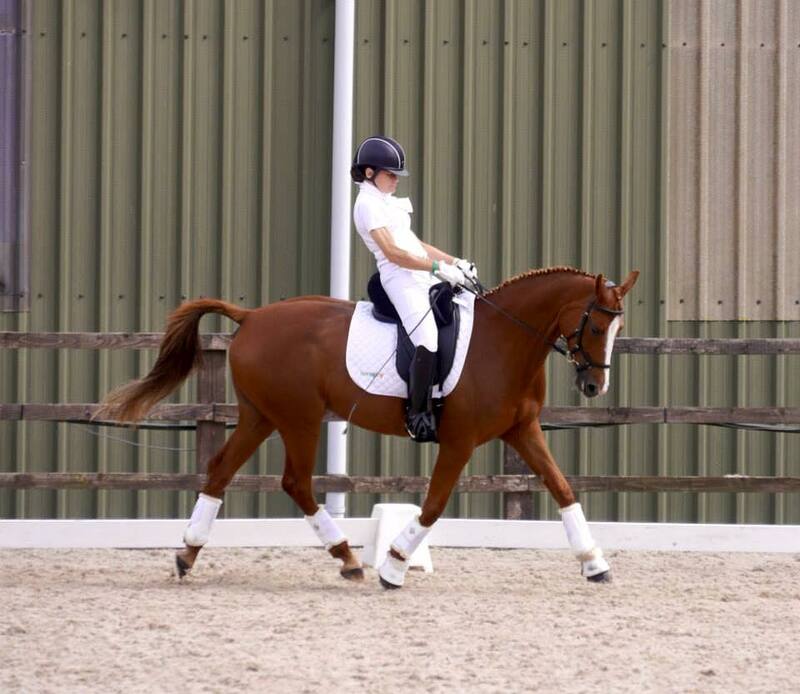 I bought Ginger last June after she failed at BE 90cm eventing with a young girl; she had originally been imported as a foal to become a broodmare, but did not make the required height. I am a bi-lateral amputee and am in a wheel-chair, but she didn’t seem to mind my chair, or the way I had to mount from a raised table. 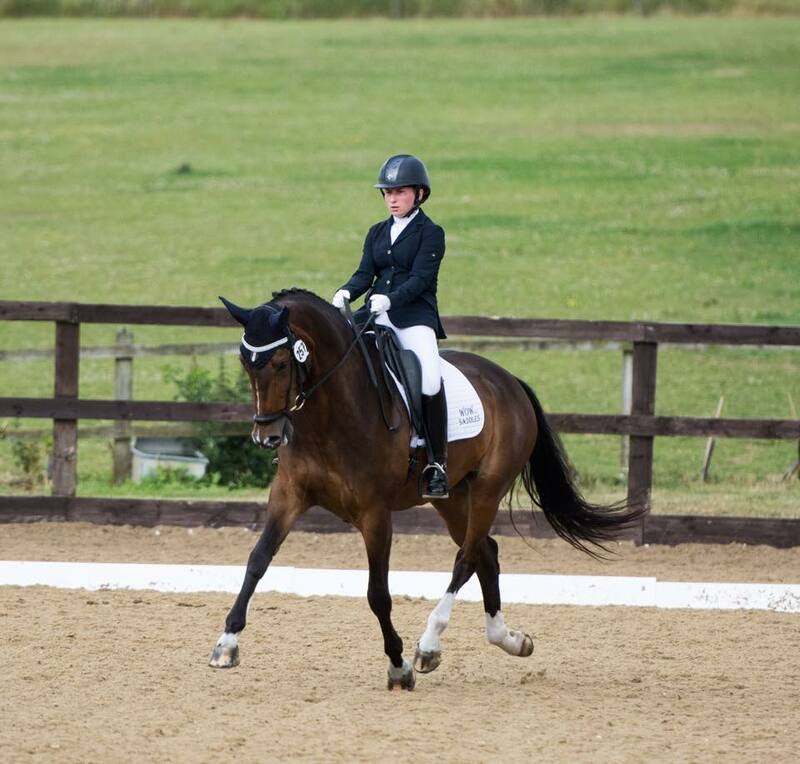 We are now going from strength to strength, and I compete in both Para and able bodied dressage; we won the Prelim Winter Regionals and came 10th at the championships, we also won the Para Grade II Winter Para Championships, and we are now competing CPEDI 3*. 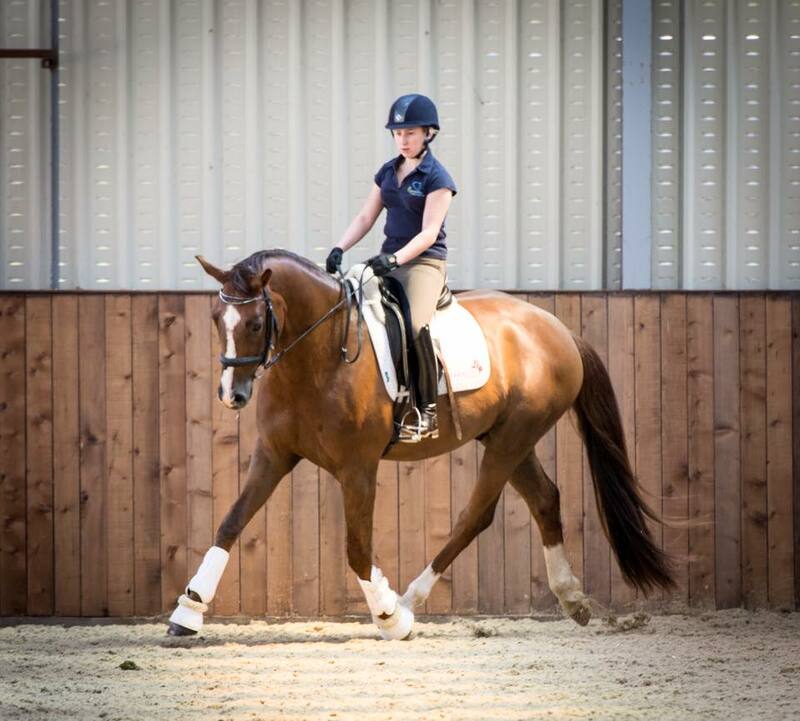 My WOW saddle is the ‘Bounty’ – it has a stock saddle seat, but with dressage flaps with no knee rolls, and Ginger and I both love it,” Jane says. We wish Jane all the best with her current campaigning, and will share more news on Jane later in the season with our social media friends and followers. This is a beautiful, technologically-advanced dressage saddle with a deep profile seat designed to offer supreme support and comfort. The stock seat gives a secure and comfortable riding position; it offers a longer, larger seat without it being a longer saddle. The panel of the saddle measures 18”, so it is suitable for all horses. The WOW Bounty is specially designed to cup the rider’s seat and provide ultimate support. 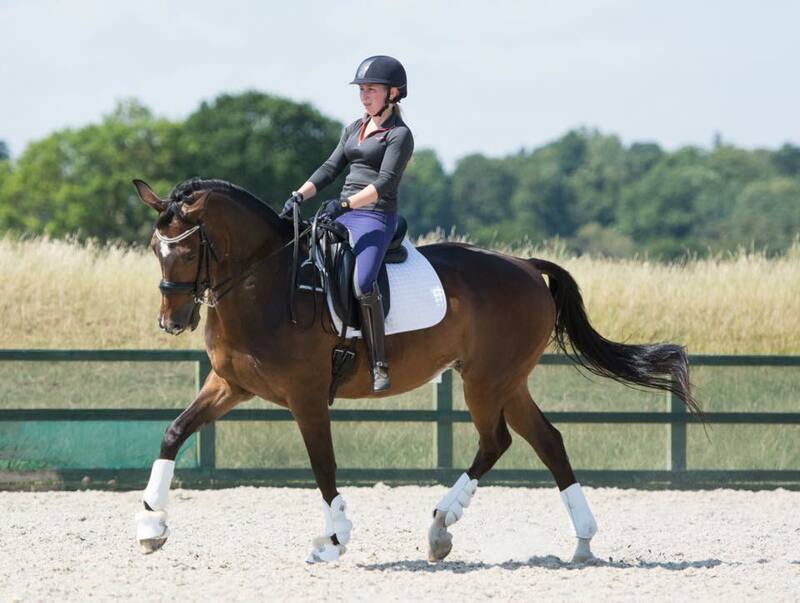 It offers the horse supreme comfort, and the seat can be used with the full range of differently designed flaps in the WOW range, be it fixed or moveable knee blocks, giving the ultimate in rider comfort and stability.